3 • 2 • 1… Today is a VERY special day! Welcome to Zorie Invitation and Design Studio!!! My heart could burst with joy as Zorie has been a dream in the making since I was a little girl. I am so excited to “officially” share this passion with all of you. 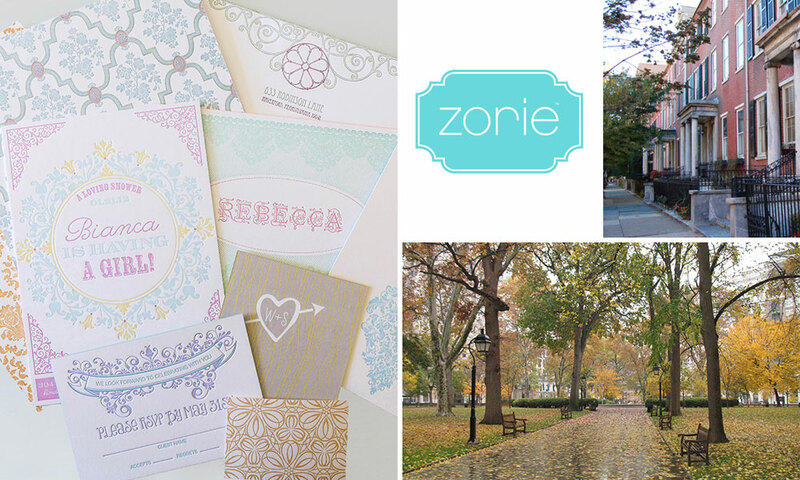 Zorie was born from a love of all things paper, pattern and pretty. I have always been a hopeless romantic... in love with special moments, custom invitations, stationery, type, colors, letterpress and vintage wonders. 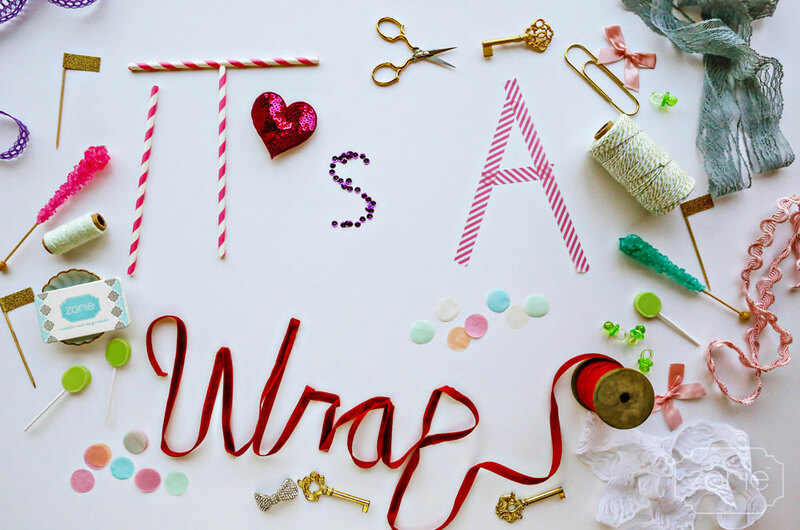 Our passion is to design one-of-a-kind stationery for all your social occasions. We feel so blessed to have gone through this journey with many talented friends who helped us create a home for Zorie. The website process took months and months of planning, designing, coding, printing, styling, photographing, image selecting, retouching and tweaking. We want to thank everyone involved from the bottom of our hearts for being a part of bringing our vision to life, helping us create a perfect site that truly reflects our style. It was a pleasure to work with all of you. We can’t stop smiling, as we are beyond happy with the final result! Now family, friends and future friends too… we are delighted to invite you to view our brand new website and custom portfolio. 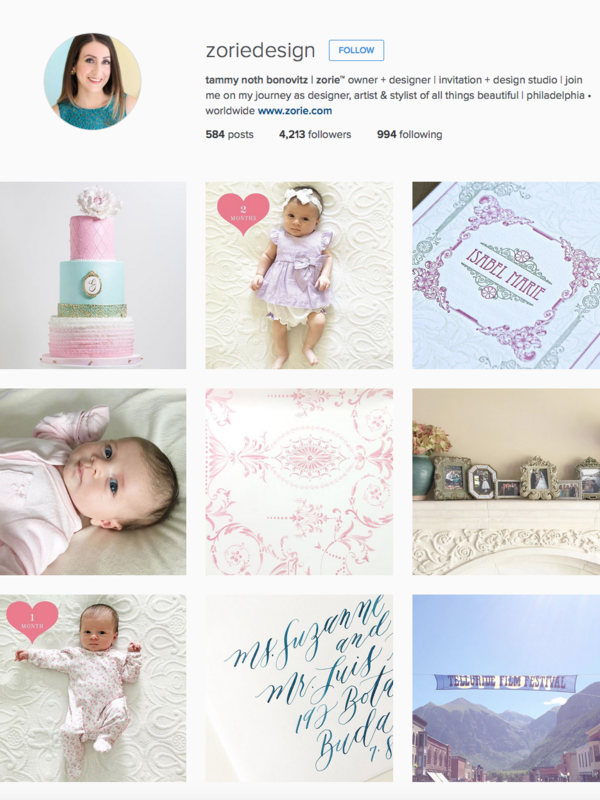 Perhaps you just said yes, welcomed a baby into your family or are celebrating a special occasion; Zorie will bring your story to life through a unique design experience. It’s time to express your style! So excited to hear from you.